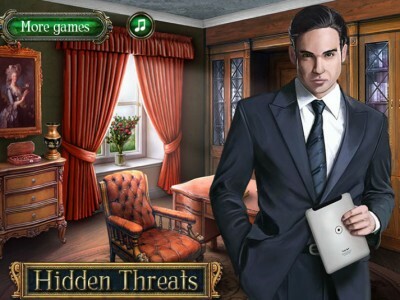 Hidden Threats is new hidden object game by Android Game Developer. Get caught up in a thrilling new hidden object adventure with this awesome puzzle game. The mayor of a small town gets anonymous packages with hidden threats. Help him and police to find out who sends them. If you manage to find all the needed items and solve the mini puzzles in the game.